Money and Me: How Do We Choose The Right Travel Insurance Plan? What are some areas that travel insurance do cover but many of us may not be aware of? What are some common types of mishaps that travel insurance can cover? 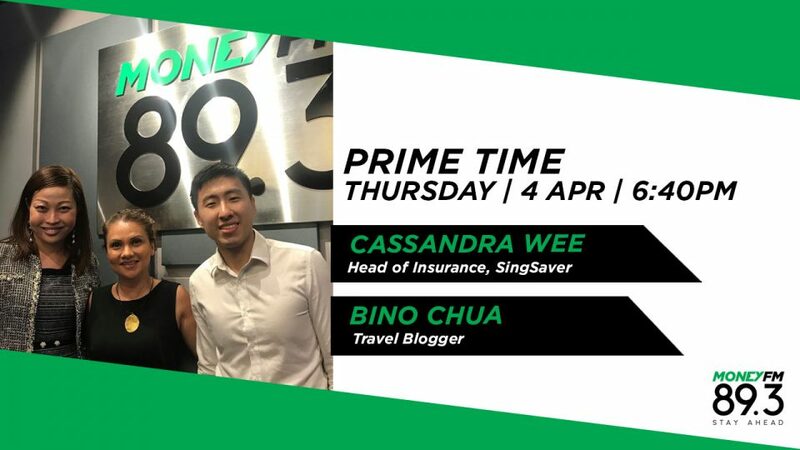 Cassandra Wee, Head of Insurance at SingSaver and travel blogger Bino Chua discuss.